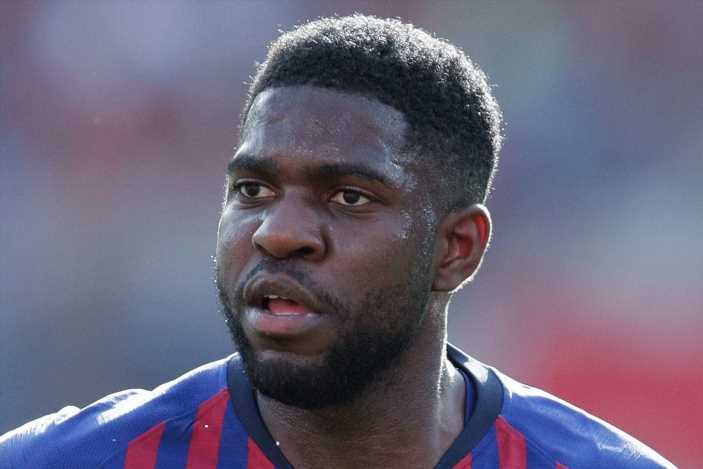 ARSENAL are leading the race to sign Barcelona defender Samuel Umtiti this summer, according to reports. The French World Cup winner has emerged as a top target for Unai Emery as he looks to replace Shkodran Mustafi, but Manchester United are also interested. According to TuttoMercatoWeb, the Gunners are firm favourites to sign him at the end of the season. But United are still expected to battle for his signature as Ole Gunnar Solskjaer plans to bolster his defence. 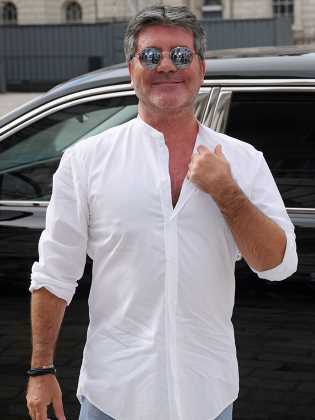 Roma have been linked to him, but Juventus have turned their attention elsewhere because of his £68million price-tag. It has been reported that Barca will be willing to offload Umtiti in order to raise funds for Ajax ace Matthijs De Ligt. 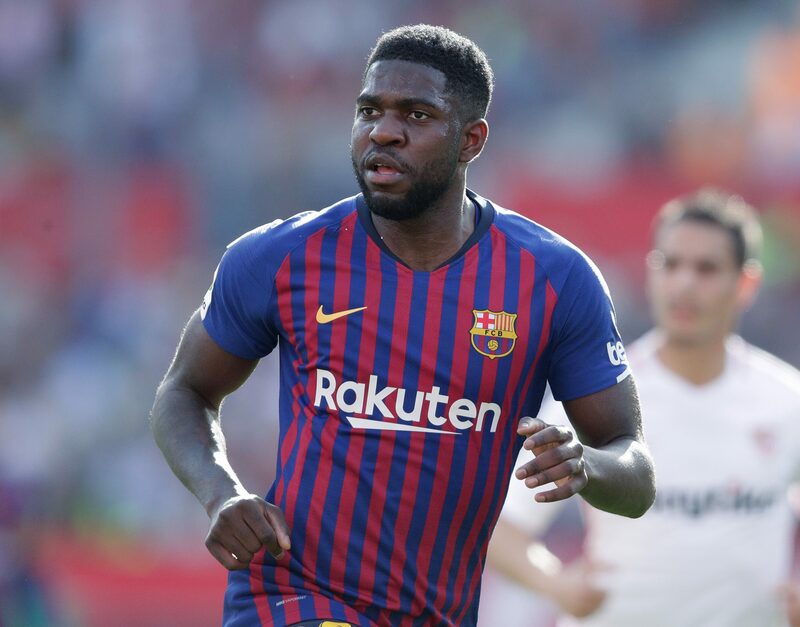 Injury has forced Umtiti down the pecking order at the Nou Camp behind the likes of Gerard Pique and Clement Lenglet. The centre-back, who joined from Lyon for £21m, has started 10 out of Barcelona's 32 league games this term. But club president Josep Maria Bartomeu has insisted Umtiti will stay in Spain and fight for his spot in the squad. The 56-year-old said: "He renewed before the World Cup; he has four years left on his contract and there is no Umtiti issue. "He has to regain form after recovering from his injury, as we want to have him in the best form possible. "He and [Clement] Lenglet are two of the best left-footed central defenders and at Barcelona we want the best. "